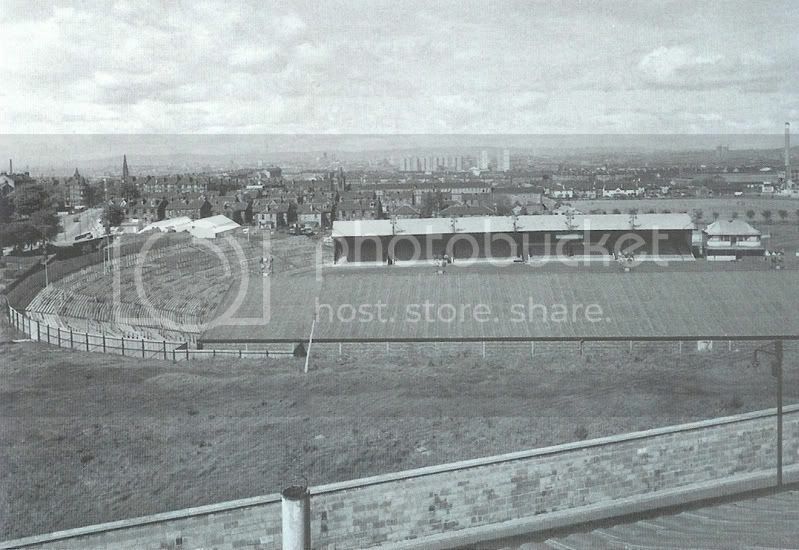 Im trying to repair the remaining pitch wall and terraces at Cathkin and wondered if anyone has any photos of the ground as it was pre 1967? Or from 1967 - 1980s when the stand and pavilion were torn down? Schiehallion of this Parish has a photo of a Thirds v Aberdeen game there, although it's no longer on the board. Is that the Basil Spence building in the background? cathkin park is my spiritual home,cmon the hi hi.get a hold of the book ,still seeing red. Thanks, applemaca. Never seen them before. I love the wee house, à la Airdrie's old Broomfield stadium. thanks folks. yip, the wee players pavilion was the original from the hampden days. there is one left in britain at craven cottage, fulham's ground. I am sure many of you have heard of the grand Old Glasgow football team of Third Lanark. Resurrected at Amateur Level in 2003 they have recently expanded to encompass a youth system at different youth levels with further expansion next year. One of their youth teams actually won 10 nil yesterday. They have also set up a Third Lanark goalkeeping Academy. The THIRD LANARK ATHLETIC CLUB are back ! We are preparing our proposal to hand in to Glasgow City Council for the long term lease of our old home ground, the atmospheric and magical Cathkin Park. 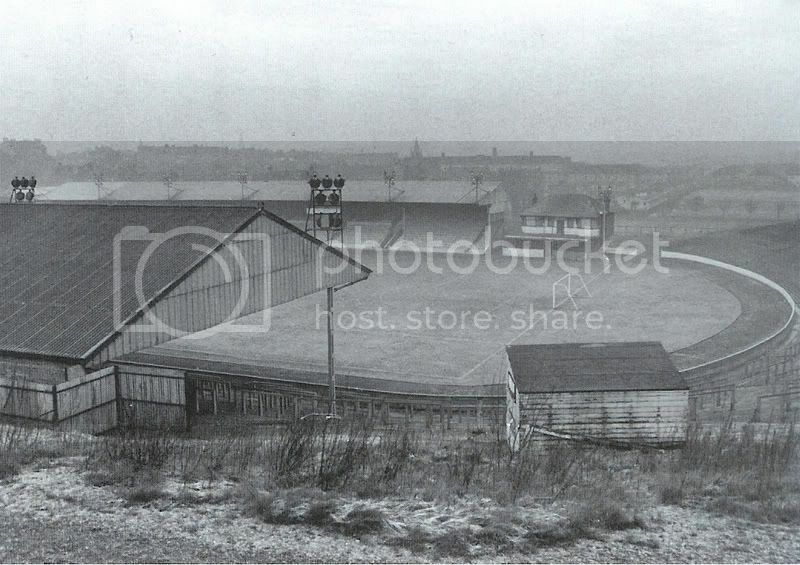 This was out ground from 1903 - 1967 and was formerly the 2nd Hampden Park when Queens Park opened it in 1884. Please sign our petition if you would like to see our 95 year old 'new' football club return to our spiritual home and to play senior football again. We plan to rebuild the old players pavilion building exactly as it was and erect a new main stand in keeping with the original destroyed by fire in the late 1970s. We are already restoring the crumbling terracing and repainting the pitch wall and this old ground is slowly coming back to life. We need the public's support !! Thank you for your time. Rebuilding the old pavilion! Brilliant. it is your duty good people.......still seeing red. Signed...Are you the same third lanark from wearethistle? Come on, you Thirds lot. Gonnae actually get involved and post some information on here, rather than just being, effectively, local spammers? I'm genuinely interested in this. I might even start going to football matches for the first time in a very long time indeed if you get this Cathkin Park thing off the ground. So to speak.